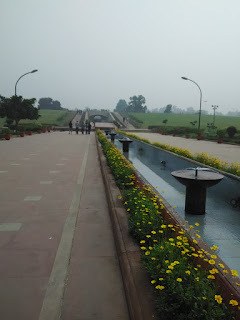 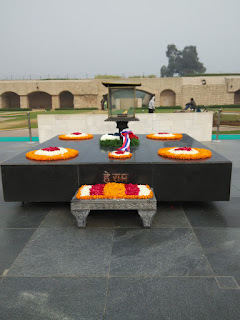 Atlast i visited Rajghat, after a busy work schedule of more than two weeks. A chilly morning, absolute silence, serene beauty welcomed the way to Bapu's samadhi. 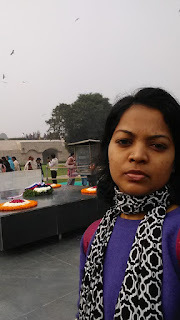 Observed silence for few minutes, lost myself in his thoughts for a while. 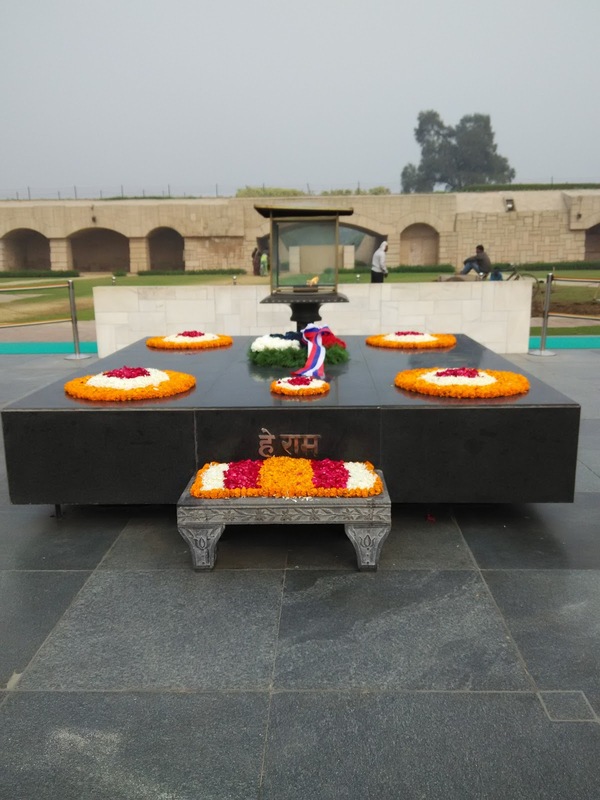 Later could observe many tourists, visitors from across the country, school children accompanied by their teachers everyone was eager to pay tribute to the father of the Nation.